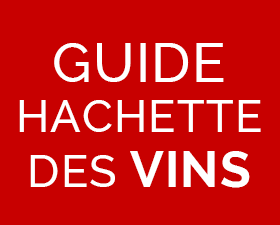 D’une sublime robe ambrée, ce vin aux notes oxydatives de Rancio (noix fraîche) est idéal avec les viandes en sauce, les fromages à pâte cuite, les desserts au chocolat ou un cigare. Amber colour, pale, terra cotta highlights. 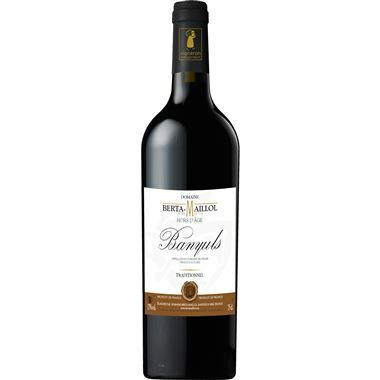 Complex, powerful, slight orange blossom aromas, slight humus aromas, generous liquorice aromas, intense dark tobacco aromas, generous almond aromas, intense walnuts aromas, cocoa aromas, intense spice aromas, intense liquorice aromas, generous vanilla aromas, slight toasted almonds aromas, generous cocoa aromas, intense mocha aromas, florest floor aromas, generous gunflint aromas, beeswax aromas, slight milk caramel aromas. 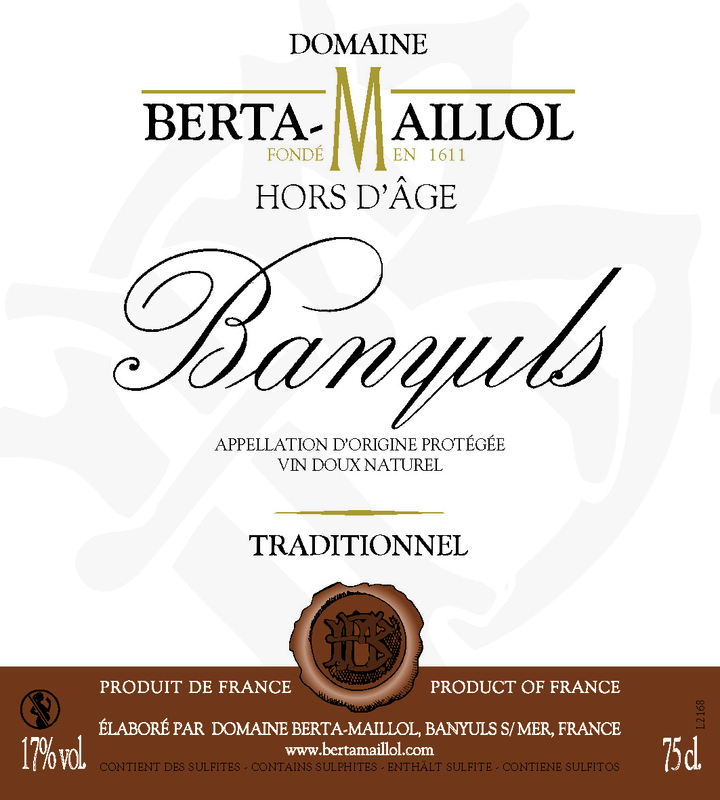 Complex, powerful, unctuous, intense walnuts hints, intense spice hints, generous salted-butter caramel hints, silky tannin, round, slightly mineral, powerful body, strong intensity, long length.